The International Environmental Sculpture Symposium in Chicoutimi, directed by sculptor Denys Tremblay, took place at the site of the Old Chicoutimi Pulp Mill in 1980. It included five major components: the creation of ten environment sculptures, a conference, experimental workshop courses given by the sculptors, a regional exhibition tour and the activities such as performances and music that coincided with the symposium. The symposium was financed by various public and private organizations (more than $500,000), including the City of Chicoutimi, the Ministère de l’Industrie, du Commerce et du Tourisme, the Ministère des Affaires culturelles du Québec, the Ose-Art program, Canada-Travail, Canada Council for the Arts and six universities. Several sponsorships (over $120,000) and grants (almost $376,000) were awarded to the event. The theme of the symposium was La sculpture, lieu autonome ou integration à un lieu (Sculpture, autonomous space or integration into a space), and ten artists participated: Serge Beaumont, Pierre Bourgault, Michel Goulet, Pierre Granche, Miroslav Maler, Brigitte Radecki, Dominique Rolland, Ronald Thibert, Armand Vaillancourt and Bill Vazan. 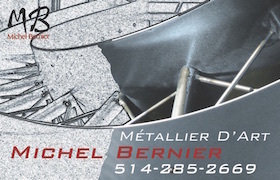 The sculptors’ proposals were selected by a selection committee composed of Huber Durocher, Georges Dyens, Richard Martel, Yves Robillard and Denys Tremblay, which was supported by a technique evaluation committee and a firm tasked with estimating the costs of the projects. Over 140 projects were submitted. After the symposium, the pieces created on the Old Chicoutimi Pulp Mill site were installed in different cities throughout region (Chicoutimi, La Baie, Jonquière, Alma, Métabetchouan), where they remain to this day. 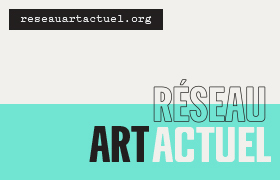 The international conference, divided into three days over the course of the symposium, addressed three themes: sculpture as autonomous object in the environment, sculpture as environment and the reality and problems of sculpture in Quebec. 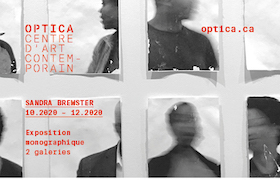 Many theorists and practitioners of the art participated in the conference, including Pierre Théberge, René Payant, Denis Chevalier, Didier Gillion, Henri Van Lier, Tony Long, Ulysse Comtois, Joe Fafard, Pierre Restany, Georges Trakas, Jean-Marc Poinsot, Marcelle Ferron, Melvin Charney, Rose-Marie Arbour, Francine Larivée and Denys Tremblay. The experimental workshop courses were offered to university students. While Hervé Fischer gave a workshop called “Citoyens/Sculpteurs” (Citizens/Sculptors) on a sociological art project, the other workshops were hosted by artists whose approaches questioned the relationship between the environment and the exterior world (Alain Snyers, Piotr Kowalski, Klaus Rinke, Tony Long and Zofia Butrymowicz). Among the activities coinciding with the symposium, several artists from various disciplines carried out performances, including the group Carnivore, Marie Chouinard, Claude-Paul Gauthier, Raymond Gervais, Pierre Gosselin, Daniel Guimond, Istvan Kantor (Monty Cantsin), Holly King, Claude Lamarche, Jocelyn Maltais, Carol Proulx, Rober Racine, Cyril Read, Michael Snow and Jean Tourangeau. 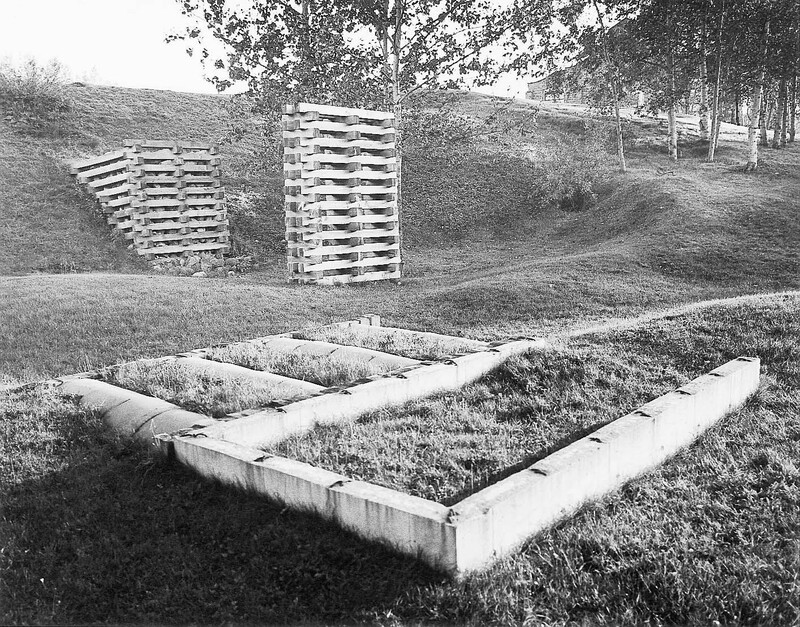 Finally, several documents focusing on the International Environmental Sculpture Symposium in Chicoutimi were released afterwards, including the film La parole aux sculpteurs (58m, 1980), directed by Alain Corneau and coproduced by the Maison de l’Arche Inc. and Radio-Québec; the film La sculpteure environnementale (54m 56 s, 1981) by Guy-Jude Côté of Productions Tournesol; and the book Citoyens-Sculpteurs : Une expérience d’art sociologique au Québec (1980), written by Philippe Fertray, Hervé Fischer and Alain Snyers (Éditions SEGEDO). Référence: Serge Fisette, Symposiums de sculpture au Québec 1964-1997, Montreal, Centre de Diffusion 3D, 1997, p. 48-51.